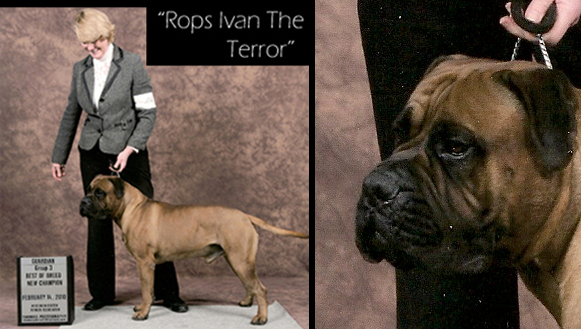 I am passionate about this breed. 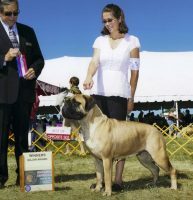 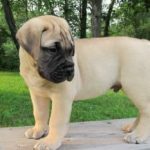 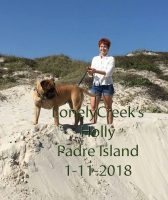 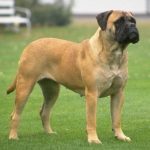 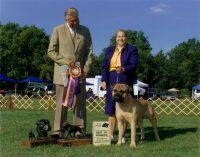 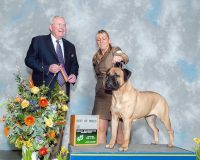 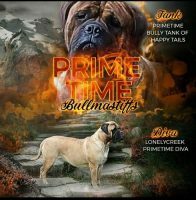 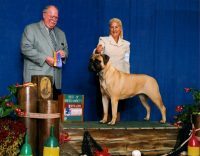 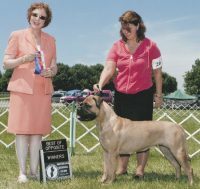 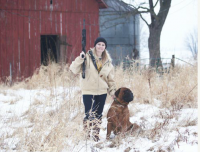 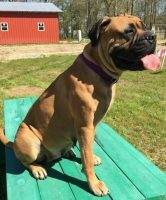 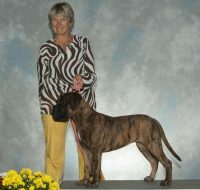 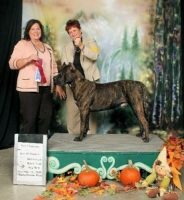 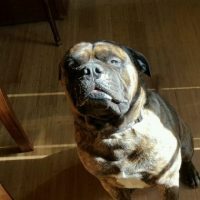 My goal is to produce quality conformation dogs with personalities that are outgoing and non-aggressive so that the pets will make great family dogs.We have a clear understanding of acceptable breeding programs and regard the animals and their offspring as our main responsibility.I will always stand by my puppies with a guarantee. 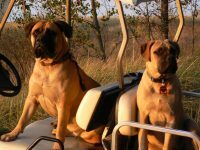 They will have a home with us if for any reason their owners can’t take care of them.